Selling Your House in Fort Smith Made Quick and Easy. We are local homebuyers from Bentonville and we purchase homes in Northwest, AR. We buy quick, can close in 7 days or less and we pay CASH. 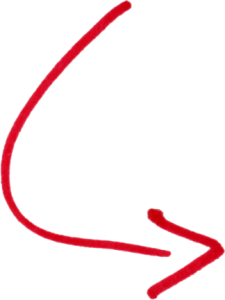 Sell your house in Fort Smith without the hassle and get cash in as quick as 7 days. We are not Realtors. We can close as quick as 7 days compared to having it listed for months and no stressing over people visiting the house. We buy any properties in any conditions and in any situations. We have been doing this in over a decade and we are sure to give you a quick alternative solution. 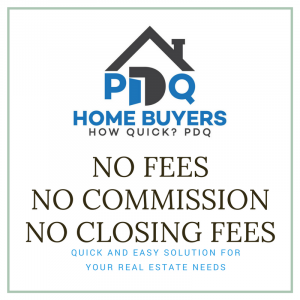 We work differently at PDQ Homebuyers, we buy houses at your pacem and in cash and we will pay for all normal closing costs; no fees and commissions means more cash in your pocket. You don’t need to clean the property or fix anything in it, we will buy it “AS IS” anytime, anywhere. So what are you waiting for? Complete the form and let us help you make a quick decision and take the worries and stress away. You can also call us at (479)616-1935.